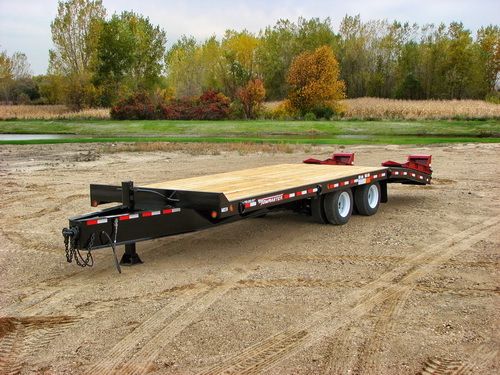 Towmaster manufactures equipment trailers and truck bodies for the construction, rental, utility, and municipal DOT markets. We employ over 160 people and are very active in the community. 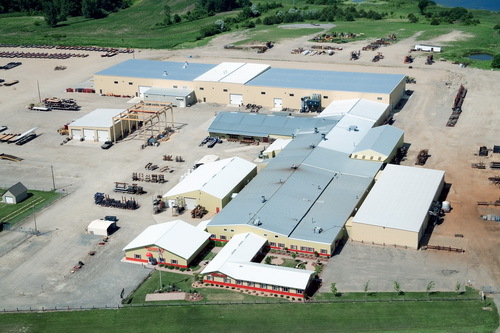 Our parts store offers trailer parts and truck safety equipment and is open to the public. Towmaster truck equipment supplies the plow trucks that keep the roads clear and safe in Minnesota, and our trailers are sold at hundreds of dealership throughout the U.S. and Canada. 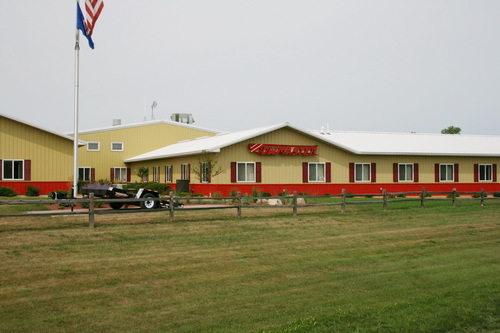 Towmaster is located just West of Litchfield on Highway 12.